Loan and grant applications are accepted on a continuous basis. DBW is transitioning towards an online application process for all of its grants and loans. Applications for Private Loans, Local Assistance Loans, Boat Launching Facilities (BLF), Non-Motorized Boating Facility, and Ramp Repair and Modification Grants will be considered for funding in the State's Fiscal Year 2019-2020 budget. Grants and loans are awarded on a competitive basis as funding allows. Grants are made to qualifying public agencies to fund facilities such as boat launching ramps, boarding floats, and associated parking areas, restrooms, and lighting for motorized and non-motorized boaters. 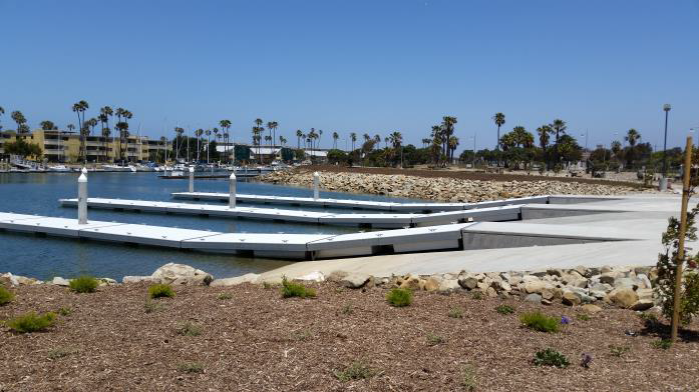 Loans are made to qualifying public and private entities to pay for improvements to marinas. Read the Application Instructions prior to beginning the application process. Prior to submitting an application, review the application checklist to ensure your submittal is complete. A resolution from your governing body is required. Online grant applications for Boat Launching Facilities for Motorized Boats, due Feb. 1, 2019, are currently available. Because this is the first year using this process, DBW will also accept hard copy application submission. Online grant applications for Non-Motorized Boat Launching Facilities, due Feb. 1, 2019, are currently available. Because this is the first year using this process, DBW will also accept hard copy application submission. 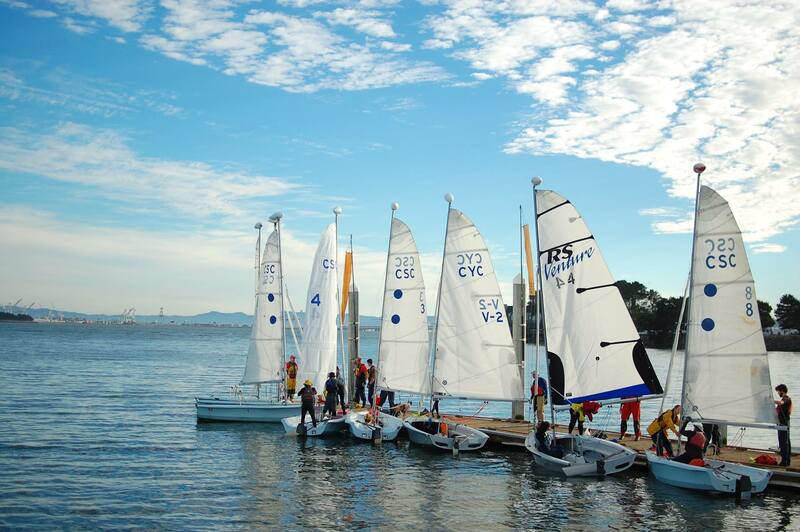 Online loan applications for Private and Publically Owned Recreational Marinas, due Feb. 1, 2019, are currently available. Because this is the first year using this process, DBW will also accept hard copy application submission. For more information, please contact Joe Dux at Joe.Dux@parks.ca.gov or (916) 327-1816. Please review the Step by Step Instructions before beginning your application online. Click here to access the Online Grant and Loan Application (OLGA) Portal.